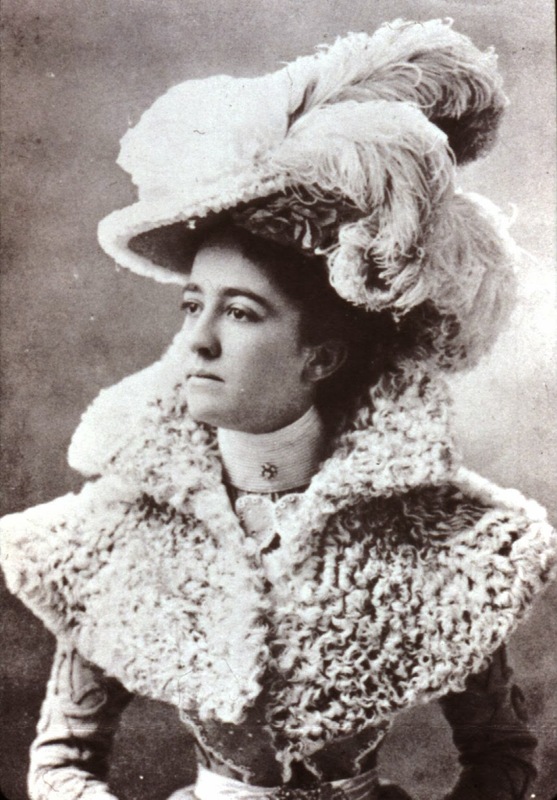 Throughout history, hats have played a big role in indicating one's status. 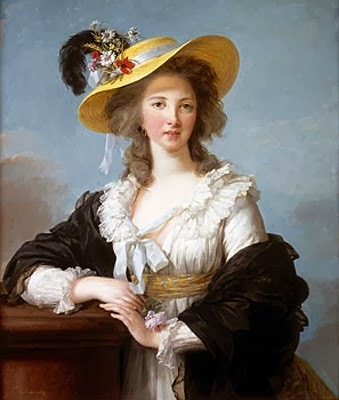 We all know the famous scene in "The Duchess," where Georgiana, Duchess of Devonshire, sports giant ostrich plumes in her giant hair, and starts a craze that would last decades. 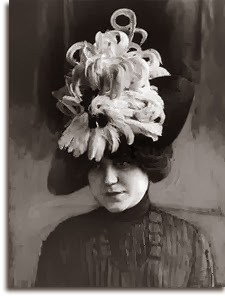 For the Edwardians, they took this to a new level, and often added entire birds to their heads, and sometimes these birds were fantastical creations cobbled together from several varying bird parts! Popular plumage for hats extended beyond ostrich, to include heron, peacock, egret, osprey, bird of paradise, pheasant...even vulture. 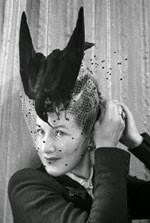 The more "common" feathers for adornment were garden fowl, pigeon, turkey, goose, and coque/rooster. 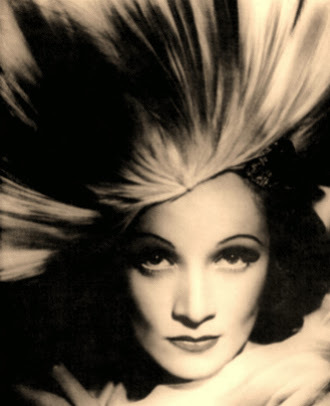 These feathers were made into plumes, pompoms, aigrettes, wings, pads, bands, breasts, and quills, and not by marchandes, milliners, and craftsmen in quaint little shops, oh no, by massive factories employed thousands of women and children, and dealing in hundreds of thousands of feathers per day. 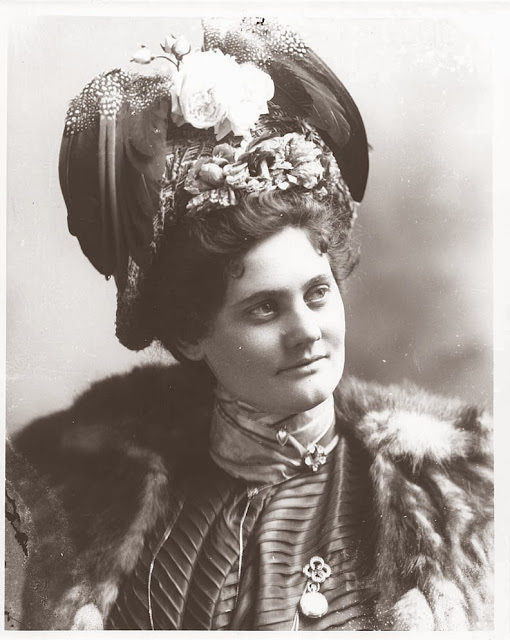 In 1900, in North America, the millinery industry employed 83,000 people! 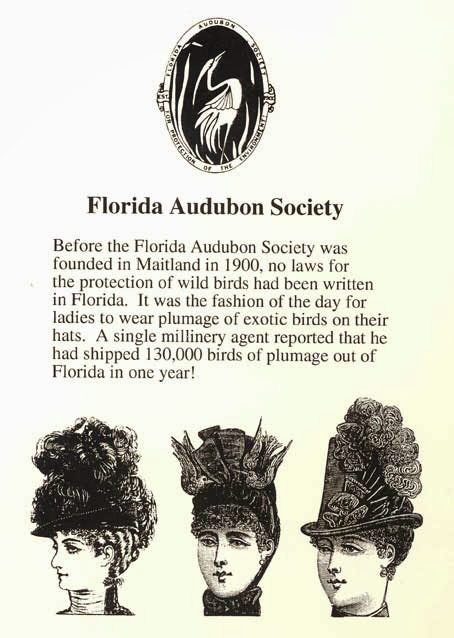 Unfortunately, the demand for feathers began to damage the migratory bird population, and by 1918, lobbying groups such as the Audubon Society had succeeded in a federal ban on certain types of feathers, the Migratory Bird Treaty Act of 1918. Birds excluded from this law are still feathers available to us today - ostrich, turkey, goose, peacock, rooster, garden fowl, and pheasant, to name a few. And ostrich is still expensive, though not quite as these feathers were in 1880, when their value per pound was almost equal to that of diamonds. 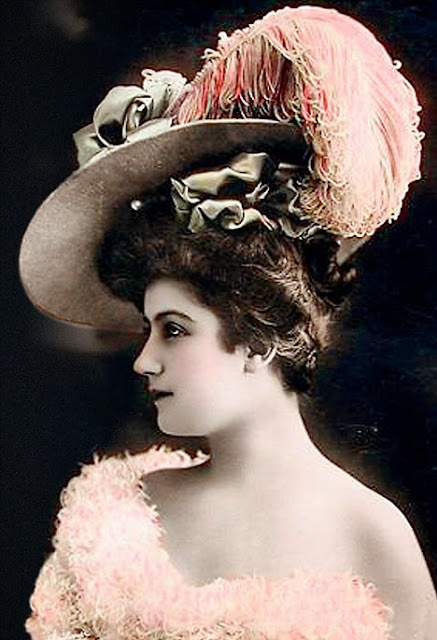 During The Great War, the fashion for massive plumed hats fell out of favor. 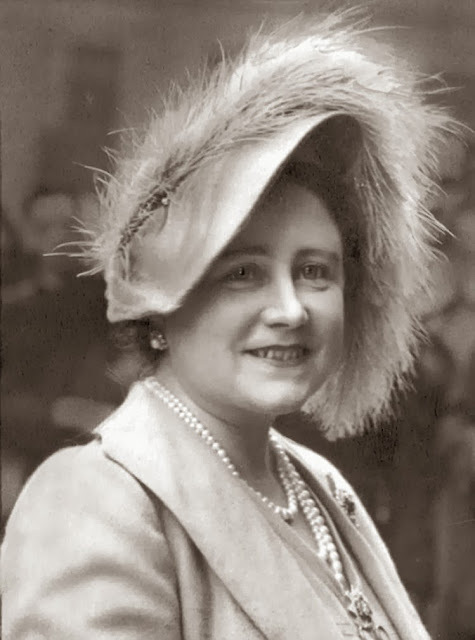 They just weren't practical anymore, not to mention the excess and expensive of these chapeaus, and the preference didn't come back after the War either. 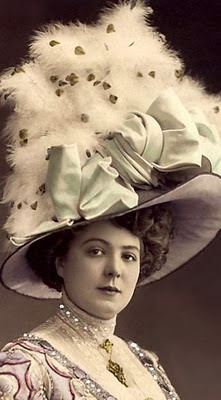 Cloche hats became the rage, and still featured many a fine feather, but not anywhere in the realm of what was being worn before 1914. Still, women are easily seduced by the pretty pretty of plumes, poms, and pads, especially as 18th century and Titanic Era costumers. Nothing is so naked as a bonnet without a feather! You can buy various types of feathers online, at craft stores, costume stores, and in the secret floral section of places like Michaels and JoAnns. 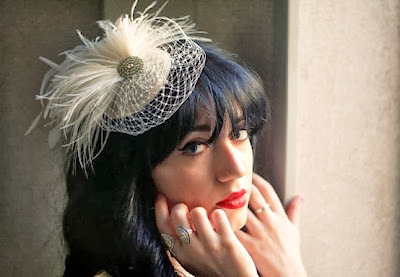 Even a single faux rooster feather goes a long way! 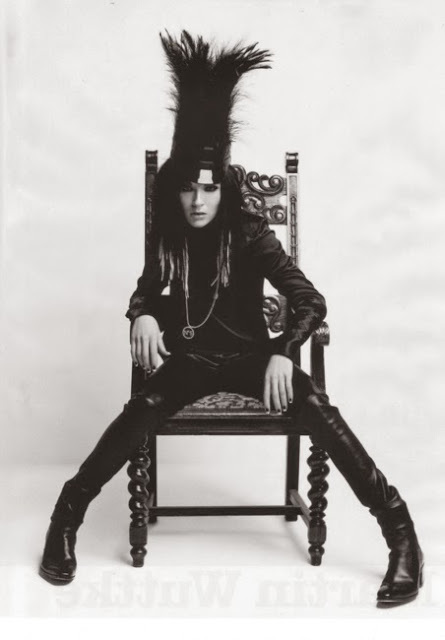 p.s gotch again Rooster!